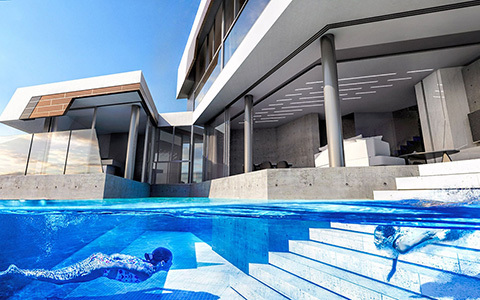 Choosing the right property will always be a difficult decision. Our busy life style will require an easy to reach location, our wishes will dream for a beautiful home with large kitchen, fireplace, a sunny living room, cozy bedrooms with large fitted wardrobes and because the lifestyle in Cyprus can be spent more than 340 days a year outside we will all wish for a lovely veranda, large enough to fit some nice sunbeds or an easy to maintain garden … maybe with a swimming pool and why not a Jacuzzi. 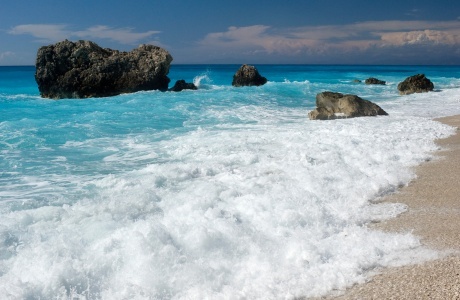 These kind of wishes are easy to fulfill in Cyprus with a reasonable budget of up to €500.000 euro. 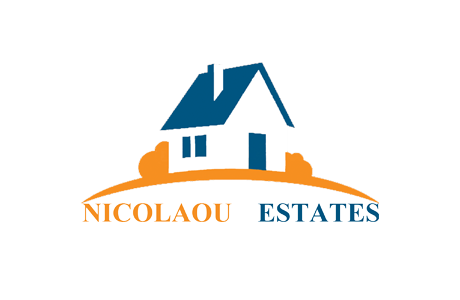 Bearing in mind all these conditions, Nicolaou Estates is bringing to our readers and customers the top 10 properties that are available for sale at the moment. We will be more than happy to introduce our readers into the world of beauty and elegance and for any more details regarding our selection please do not hesitate in contacting us! Potamos Germasogeias is one of the best locations for living or owning a holiday apartment. 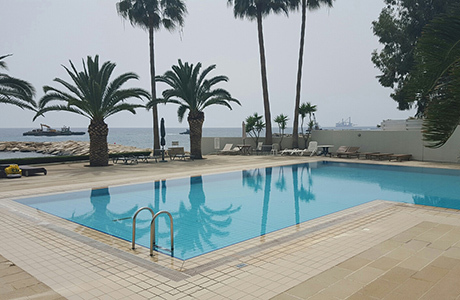 Walking distance to the beach, minutes to highway, walking distance to the fanciest restaurants and bars and the best location to reach the longest and most beautiful bicycle route in Limassol. The apartment it is located in a lovely, small and almost new building with only 6 flats. 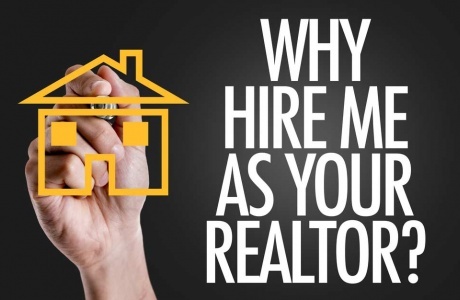 It is an easy to maintain property that does not require any improvements to settle in. 190 sqm covered space makes out of this property perfect for any family that loves to live their life in a large house. 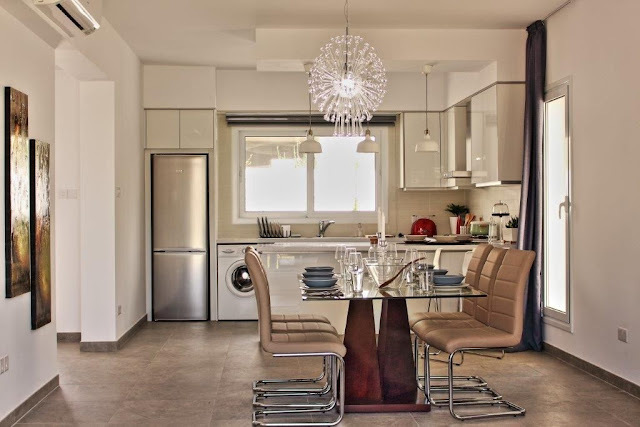 Kato Polemidia is a perfect location for families with children due to the proximity to two wonderful parks with playgrounds, supermarkets, highway, Troodos road and The Mall. This is a new house with three large bedrooms and three bathrooms. High quality materials used and a small, easy to maintain patio in the back where a playground or a Jacuzzi could be added are just few of the qualities of this property. A penthouse with magnificent view will always be on the top list of any property buyer and this one is very special. Unique white design on all fixtures makes it completely different from all other properties on the list. The lighting fixtures are giving a personal touch to the interior design. The huge veranda is offering an incredible sea and Mountain View. The perfect place to enjoy your evening cocktails or dinner. 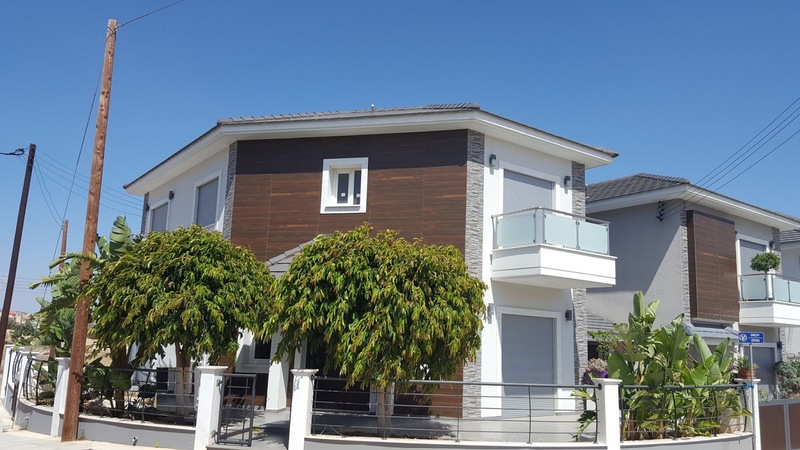 The location in one of the most beautiful villages close to Limassol is simply perfect less than 5 minutes to beach, tourist location, restaurants, highway. Its own private entrance just adds the last touch of privacy for any buyer. 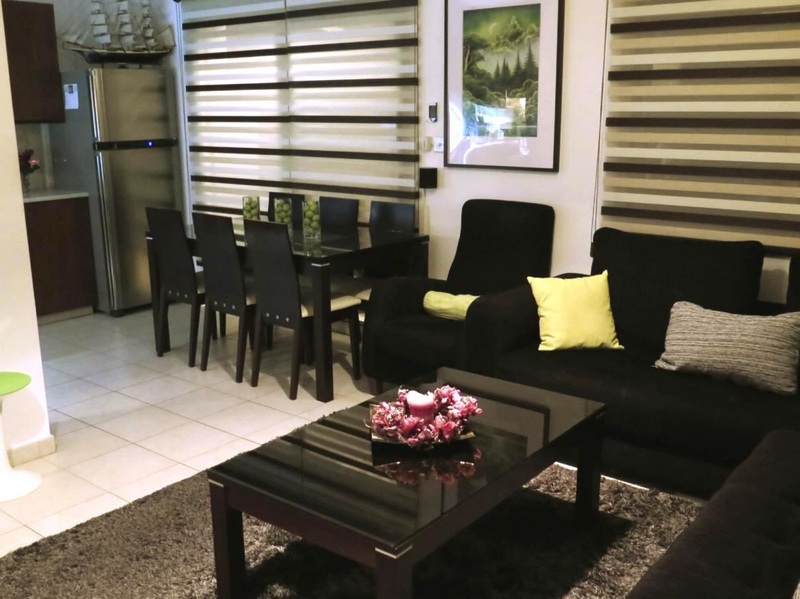 This beautiful apartment is perfectly located close to the new Jumbo store. Minutes to reach to the big supermarkets like AlfaMega or Carefour and just 1 minute to highway, this apartment offers a more than 160 sqm of living spaces. Completely enclosed parking space so you do not get annoyed while coming home and finding your place taken. 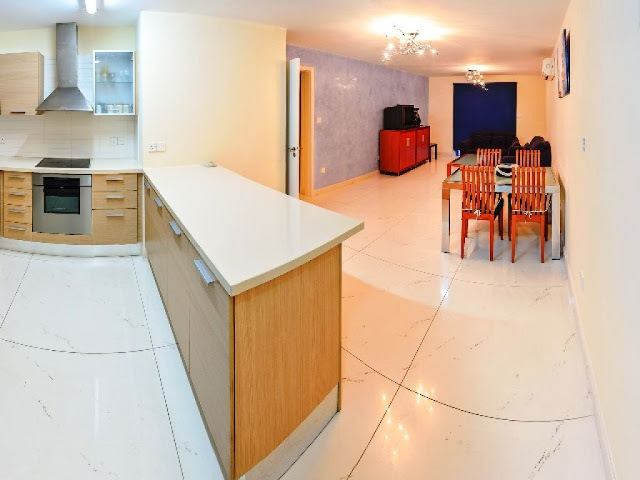 The advantage of a completely new building with all the facilities of the new design, separate kitchen equipped with stainless steel appliances, a square shaped large veranda that will help you enjoy the hot evening summers and where you will be able to add your favorite outdoor furniture. 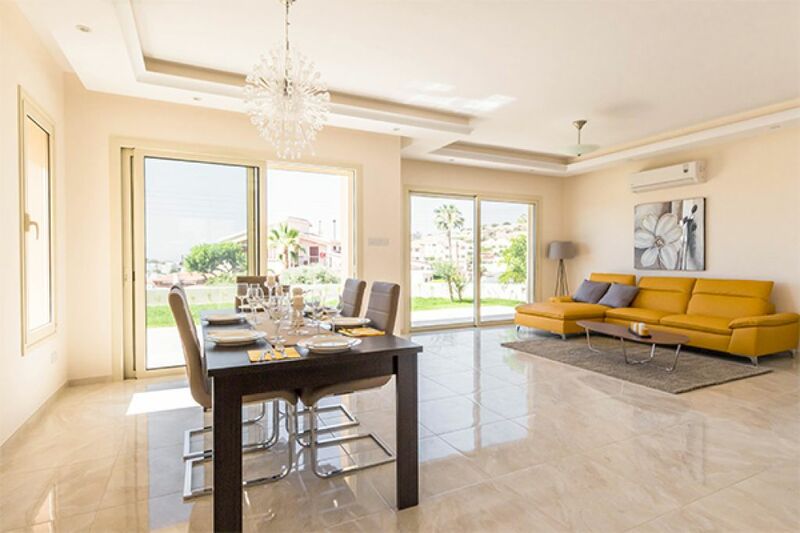 Included in the price are the perfect blinds for maximum privacy and lighting fixtures makes it a must see on the list of any person searching for a wonderful apartment in Limassol. 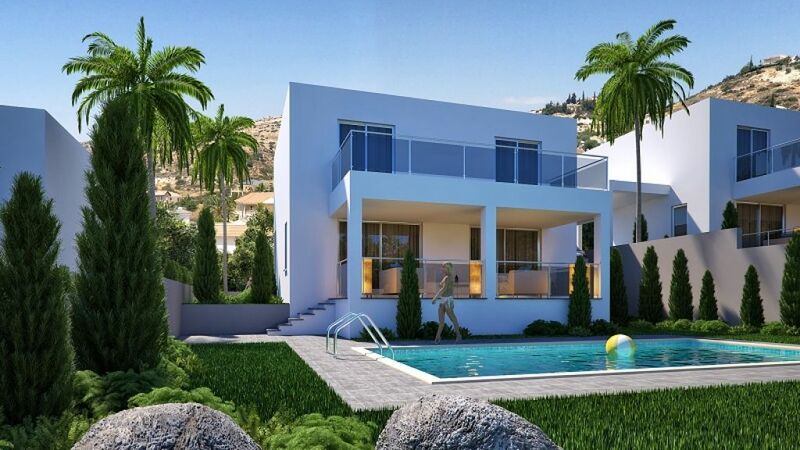 Simply gorgeous project on 475sqm plot, where swimming pool can be fitted and also a large Jacuzzi! These properties will be completed at the end of the year and they are offered at a special price. It is a unique opportunity to add your personal touch to the final design and transform this villa in your dream house! 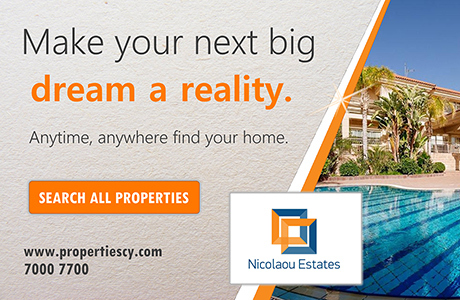 Perfect locations within 2 minutes reach from the Four Season hotel and the finest beach and promenade, close to the best restaurants in the city these villas can make the best investment for permanent living, holiday living but also renting. This is a project that cannot be missed! 200 sqm interior space of a magnificent villa situated in Sfalagiotissa, Agios Athanasios. Space and light are abundant in this new property that will be finished next summer 2017. The exterior design with beautiful exposed stone work, covered garage, and modern rectangular shaped windows are just some of the main reasons for which you have to visit it! The back yard offers a completely shaded and private area to enjoy your summer days. Open plan kitchen, dining room and living room will make a wonderful place to spend your evenings with friends and family! 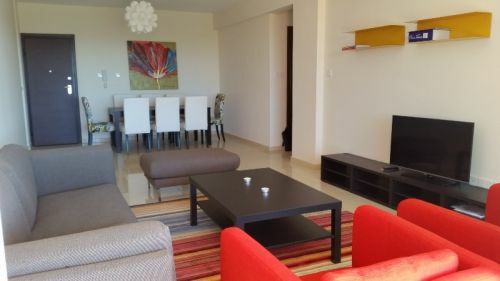 Simply, cozy, beautiful apartment situated close to Debenhams Apolon, ready to move. The building has few apartments and it is just like new. 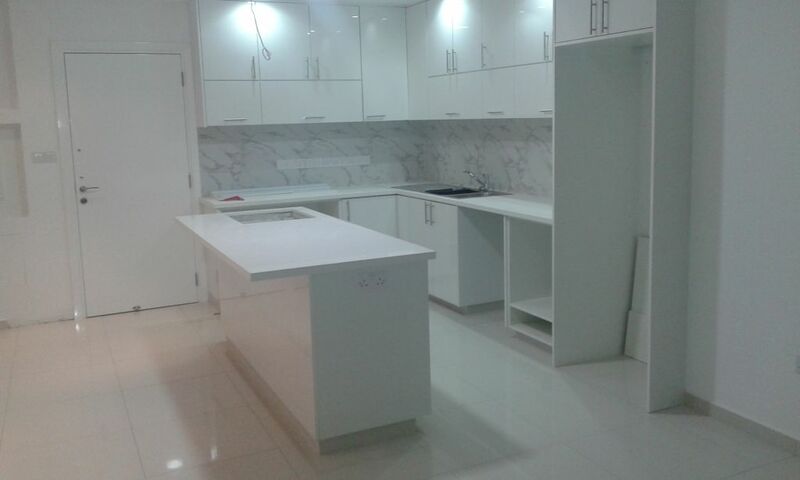 The spacious kitchen has all brand new Panasonic appliances which are included in the price. Very elegant design of the bathroom, L shaped living room and dining room, and a veranda large enough to enjoy a quiet afternoon makes this a fantastic opportunity for any young couple. 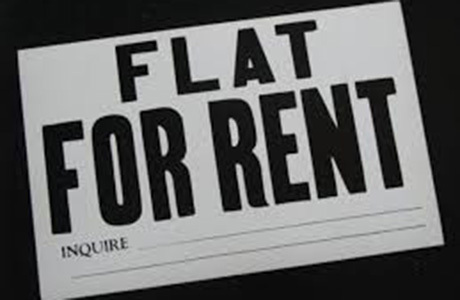 Title deeds available and a very good price offer make it a marvelous choice! Full Landscape Gardens with automatic irrigation system (to include grass and low maintenance local plants and shrubbery); Electric Shutters on windows & Patio Doors, Fly Screens on windows & Patio Doors, Covered Garage Area for 1 vehicle, Security Door, Audio Entry System, Decorative ceilings with hidden lighting! 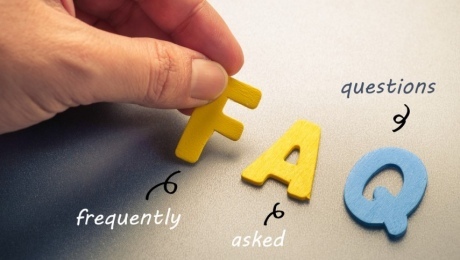 Are you not yet convinced to visit it? Did the private roof terrace was one of your dreams? This property simply stole our hearts. 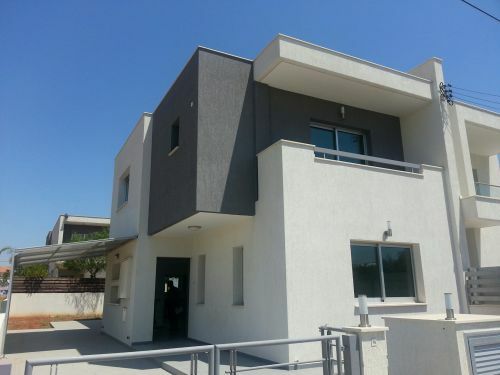 Located in the center of Limassol close to Super Home Center on a corner position it was designed and build following the latest energy saving requirements, all concrete construction are build anti-earthquake according to Cyprus regulations , and a wonderful interior design makes it a perfect home for any busy families that require a town house. What we liked? The Comcast windows that are the No. 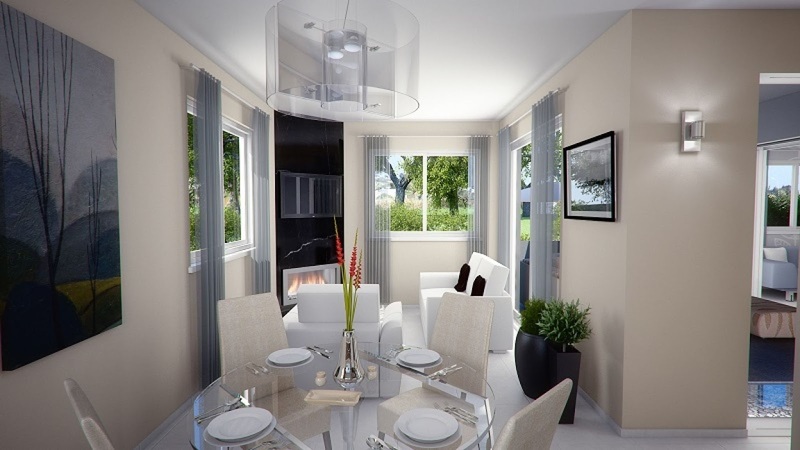 1 in energy savings, with external shutters, the large and spacious living room with elegant white design floor. Modern kitchen with large island for cooking or for quick breakfast, the parquet flooring in the bedrooms that offers you that feeling of coziness, the Italian design wardrobes, inox staircase, lightening more than 160 living space in the center of the city, 3 bathrooms for each member of the family. The house has 4 bedrooms, a big advantage to be able to use one room as a quiet office. 43 sqm balconies and an easy to maintain garden. Have a look and let us know, is this your first choice on your top as well?